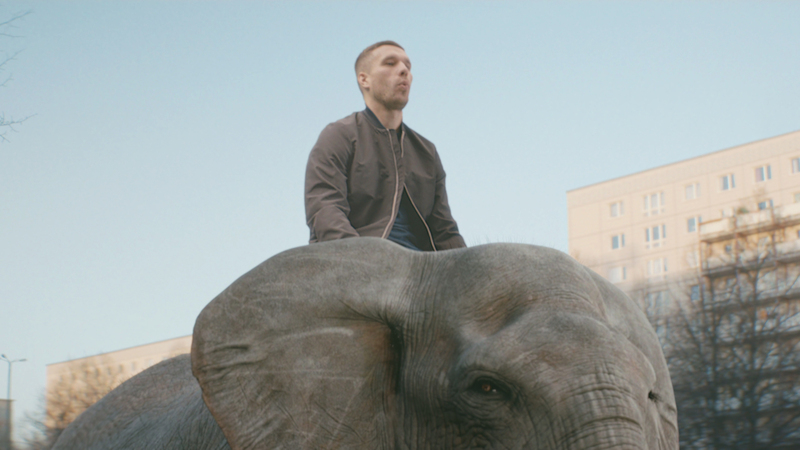 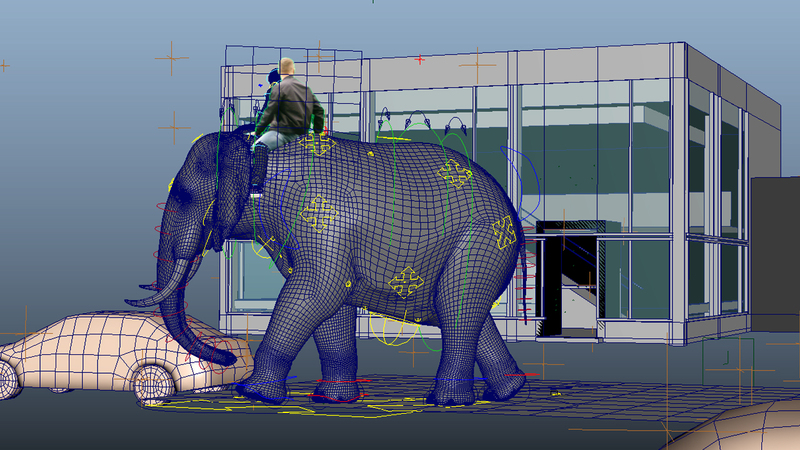 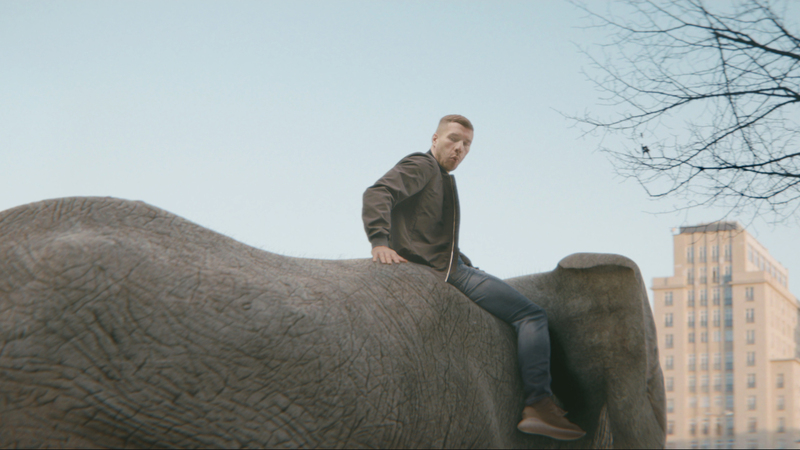 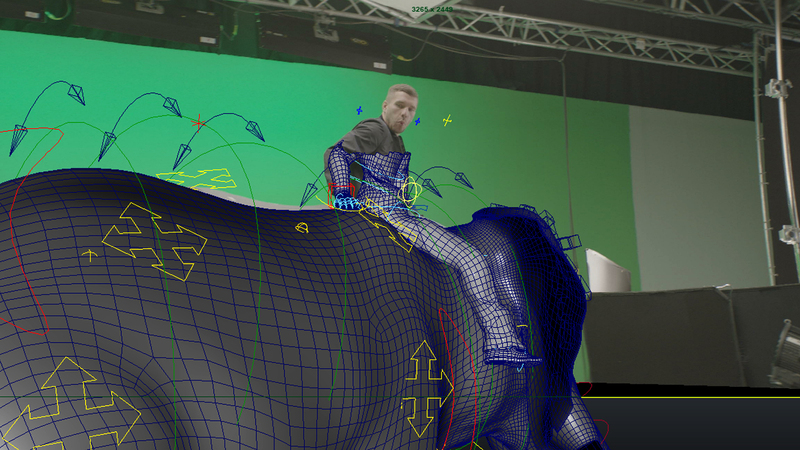 Man that’s good, you are great…..
On this project i got the chance to work on a photoreal elephant and plan the vfx pipeline from animatic, over the construction of the dummy-elephant, set supervision to animation and skin-simulation. 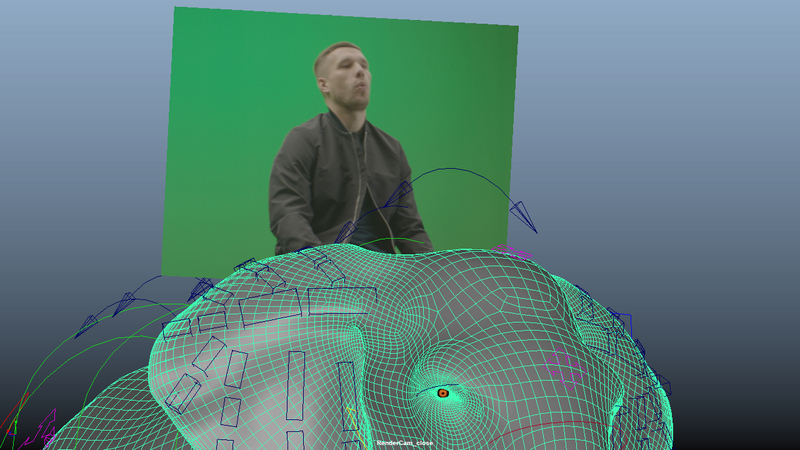 Thanks to Flo Weyh and kollektiv-vfx for this extremly smooth running project. 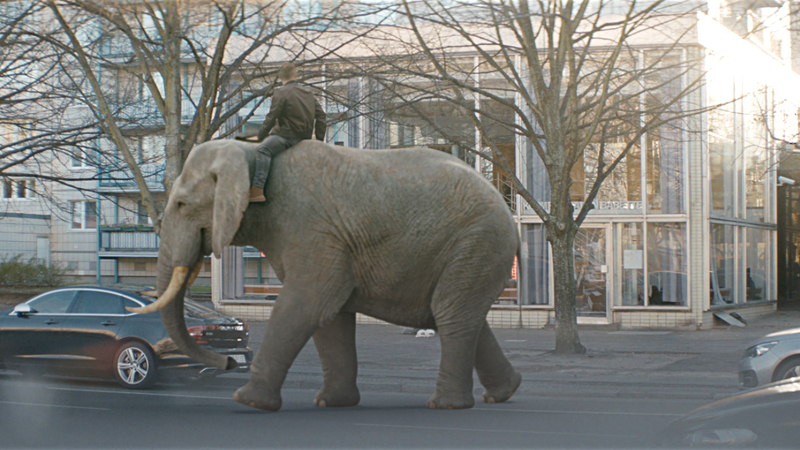 It was great fun – from the shooting in Berlin to the last customer approval in Hamburg!